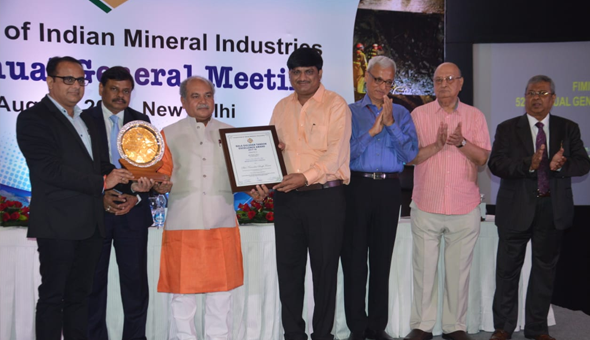 Hindustan Zinc’s Sindesar Khurd Mine received the “Bala Gulshan Tandon Excellence Award – 2017-18”, for “Best Overall Performance in Sustainable Development” from FIMI (Federation of Indian Mineral Industries). 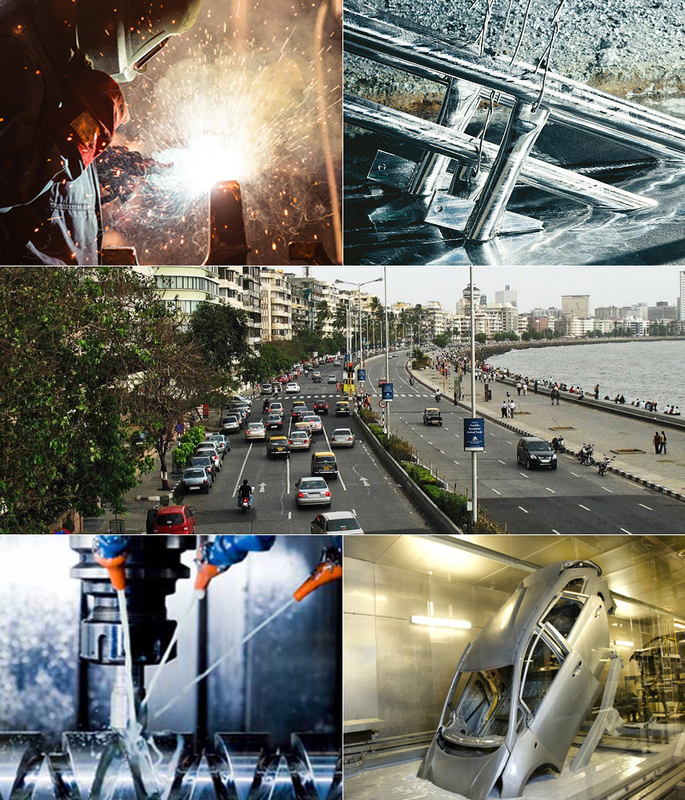 Presented on 14th August 2018 during 52nd Annual General Meeting of FIMI held in New Delhi, the award is one of the most prestigious awards of Indian Mineral Industries. The award was presented by Hon’ble Minister of Mines and Rural Development & Panchayati Raj – Mr. Narendra Singh Tomar. On behalf of Hindustan Zinc, Mr. Rajeev Bora (Unit Head) and Mr. Digambar Patil (Manager-Environment) from Sindesar Khurd Mine received the award. Mr. Rajeev Bora was also awarded for his significant contribution towards assisting the mines in achieving excellence though sustainable development.